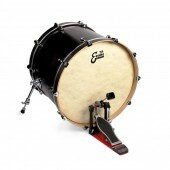 Crashes and swells with bright, penetrating energy. 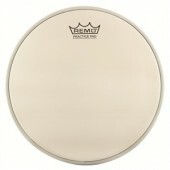 A dynamic cymbal. A tremendous value. 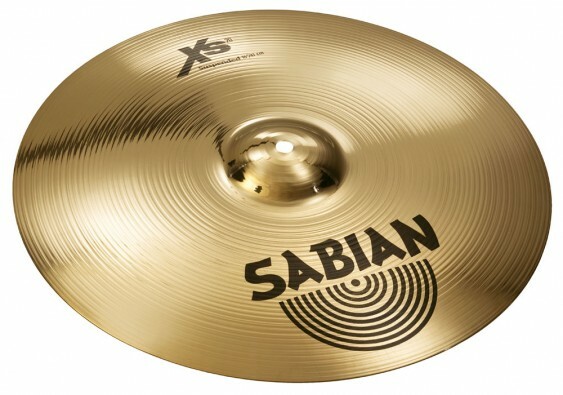 The sound of professional B20 bronze in cymbals designed for the mid-price point, Xs20 offers a choice of popular models and sounds with SABIAN quality at a nice price.